Diamond Offshore is a leader in offshore drilling, providing contract drilling services to the energy industry around the globe with a total fleet of 17 offshore drilling rigs, consisting of 13 semisubmersibles and four dynamically positioned drillships. 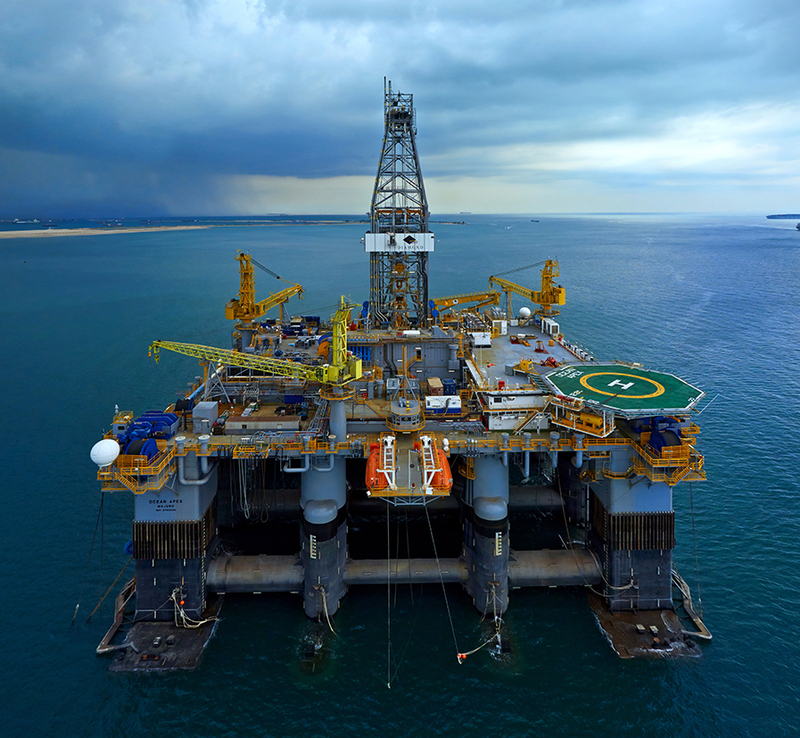 The Ocean BlackHawk was delivered in mid-2014, and sister rigs, the Ocean BlackHornet, Ocean BlackRhino, were delivered at the end of 2014; the fourth newbuild drillship, the Ocean BlackLion, was delivered in the second quarter of 2015. The Ocean GreatWhite, our ultra-deepwater harsh environment semisubmersible, was delivered in 2016. Individual Rig Details are below, but you may also download the specification sheets for the entire fleet.